A unique, Livingston approach to a quick draw art fundraising event. Please join Livingston Rotary for a 4th of July weekend kickoff celebration as Livingston prepares for the parade and iconic Livingston Rodeo, which runs from the 2nd to the 4th of July. The event will take place directly off Main Street in the heart of Livingston’s downtown district. 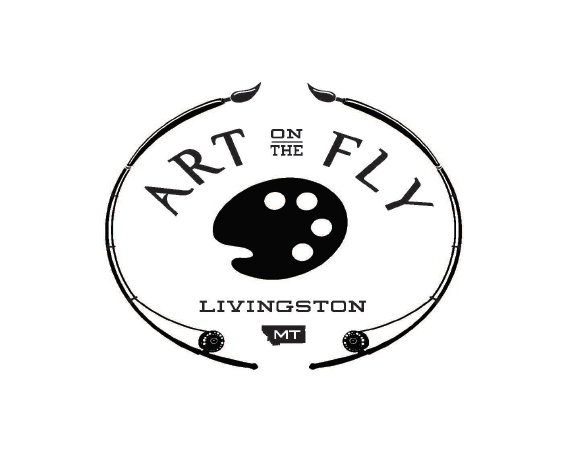 Support the local Rotary club’s dedication to the Livingston community by attending the second annual Art on the Fly fundraising event on July 1st for an evening of music, food, and impromptu artistic creations. There will be a combination of local and regional artist displaying their talents with the final pieces auctioned off at the end of the night. While the artists prepare their works, you will have the opportunity to bid on silent auction items, enjoy local barbecue, listen to wonderful music, and prepare for Livingston’s most famous weekend. The event will start at 6:00 pm with the artists painting and silent auction simultaneously taking place. The silent auction and live painting will stop at 7:15 with the completed art works being auctioned off at 7:30 pm. The night will continue with live music beginning at 8 pm and lasting until 10 pm. The funds from the event will go to several of the causes supported by Livingston Rotary Club including; Children-In-Need, RYLA Scholarships (Rotary Youth Leadership Award), Water Spray Park & Picnic Shelter (Located on G Street), International Projects, College Scholarships, and various other events throughout the year.